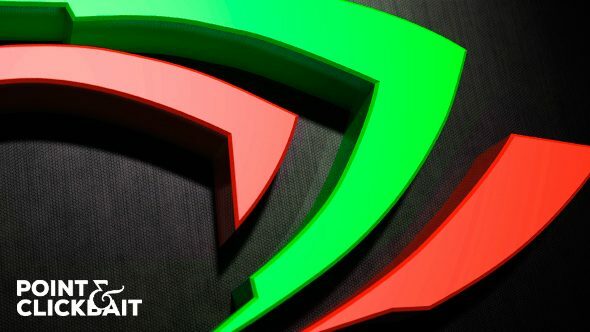 The press conference included a walkthrough of the joint graphics card factory, which showed a highly advanced production process that finished up with sheepish-looking workers carefully painting the cards red and green and coughing in an embarrassed fashion. Su revealed that the two companies joined forces years ago, after realising it would be “much cheaper” and “pretty funny” to simply make one graphics card and then pay for advertising to convince people the two were different. PC gaming sites like PCGamesN have spent the day opening up their PCs and inspecting the graphics cards closely, scraping away the thin layer of paint and swearing quietly under their breath. Games publishers have reacted by abolishing their required hardware specifications, replacing the graphics card section of the listing with “whatever’. The vocal ‘pcmasterrace’ subreddit is in the middle of a meltdown over the news. Some gamers are suggesting they “knew it all along”, while others are furiously swearing to move to console gaming where “there’s no way the two biggest companies could be colluding”. Point & Clickbait is the internet’s finest source for extremely true, real, and in no way satirical gaming news. It is also a part of the PC Games Network.